You may have heard that Mexico’s gasoline prices have gone up significantly recently, prompting some isolated rioting, and public outcry especially on social media. I wrote a bit about that here, in a post entitled Unrest in Mexico. 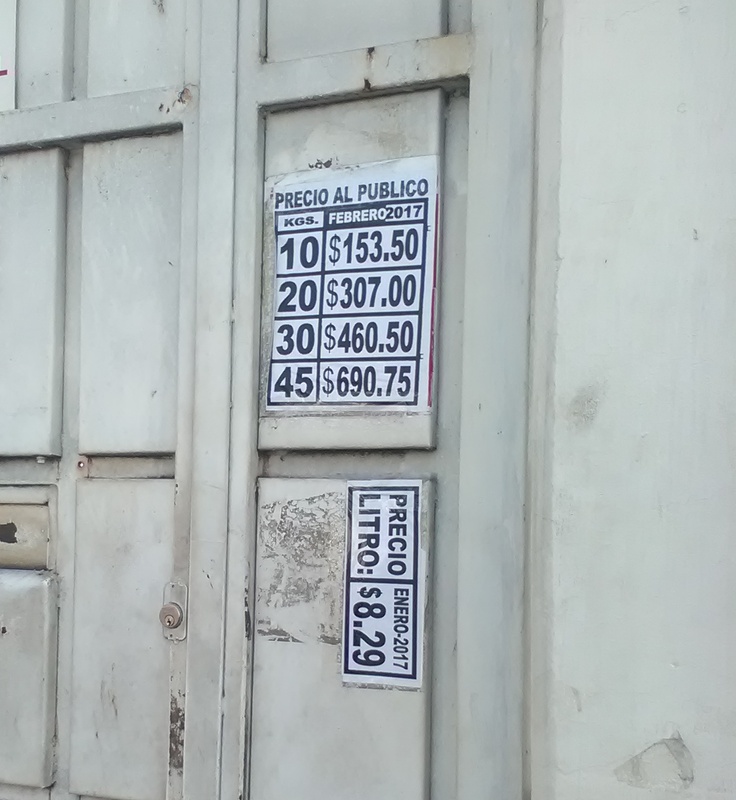 I also mentioned some of the economic realities in Mexico in a post a while ago entitled The Richest Became Poor: Economic and Spiritual Realities in Mexico. In my estimation, even more significant for Mexican society in general is the huge increase in LP (liquid propane) gas price. Mexicans use LP gas for pretty much everything…from heating the water and cooking in their homes to providing a portable energy source for many roadside eateries. I realized prices increased when I went to fill out our small 10 liter tank for our gas grill. Just one month ago I could fill it up for 83 pesos. Now…153 pesos, an 85% increase in one month. Of course, the government continues to claim that inflation hovers around 4% a year. Why do I find that hard to believe? What would happen in the U.S. if, from one month to another, your primary energy bill went up 85%? Is it any wonder people are upset?